Throughout the last 30 years much has changed, yet, one mainstay is that business and home owners still turn to American Eagle Exteriors when they’re in need of a company for quality gutter repair in Newfoundland NJ or other services. As a result of our commitment to being a trustworthy siding contractor, we use James Hardie siding, which is superior to other siding brands. 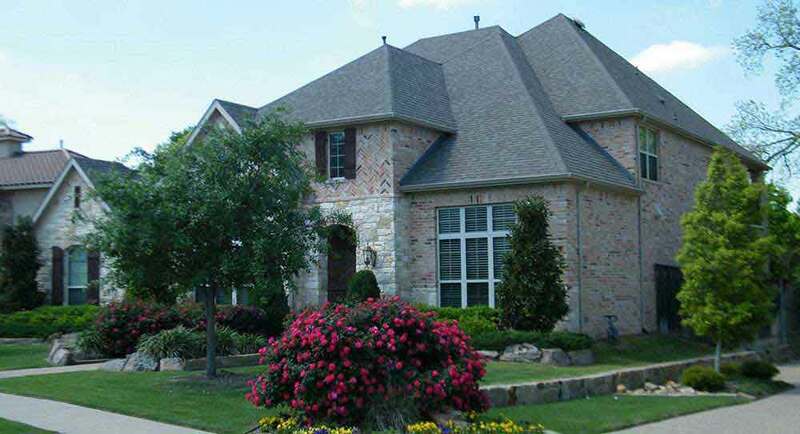 As a leading gutter contractor, we pride ourselves on cutting custom seamless gutters directly on the job site, which is something that makes American Eagle Exteriors gutter leaders. 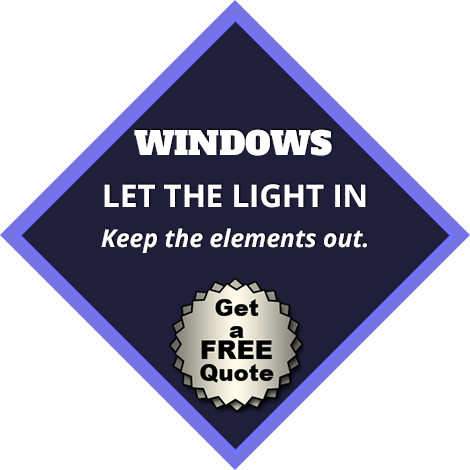 In addition, we offer prospective customers free siding and gutter service consultations that include accurate estimates for labor and materials. If you want to improve the appearance of your home with replacement siding or protect your house’s structure and landscape with new seamless gutters in Newfoundland NJ, call our team at American Eagle Exteriors right away. 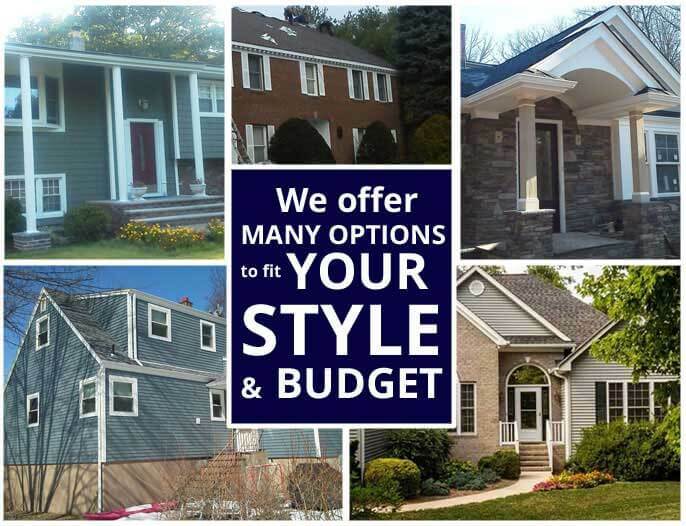 If the siding on your house or place of business seems dull, or if you have started to realize that your power bills have slowly grown, it might be time to contact our experts, American Eagle Exteriors to explore your options for replacement siding in Newfoundland NJ. 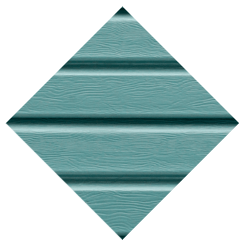 One of the many reasons we are considered a premier local siding company is that we provide various different colors, styles, and finishes among our concrete fiber siding, composite siding, and vinyl siding options. 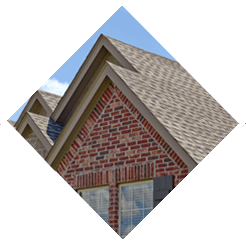 Our siding inventory contains major brands like, . 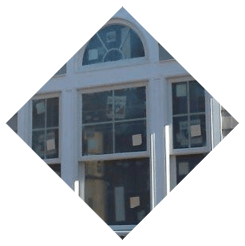 Every project of replacement exterior siding in Newfoundland NJ that we do contains a full manufacturer’s warranty. 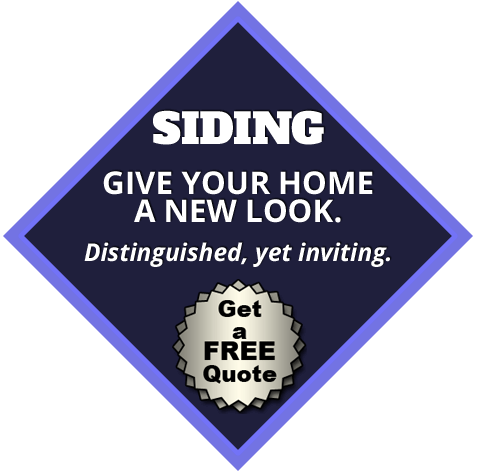 We refuse to cut corners, and follow the high standards of our industry, so our customers can enjoy their new siding- stress free. For gutter installation, gutter cleaning, and gutter repairs in Newfoundland NJ, contact American Eagle Exteriors to avoid squandering your weekends with painstaking grunt work. By measuring and cutting our seamless gutters onsite, they’re always certain to be the correct fit. 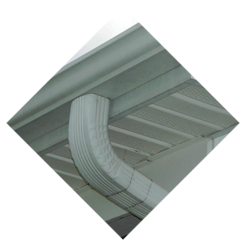 Our gutter downspouts are always placed in areas that will move water away from the base of your building, in order to not damage the structure of your home or business property. Additionally, our gutter installation specialists customize the gutter leaders based on the type of building they’re doing a gutter installation for. We use 2×3 inch gutter leaders for residential buildings and 3×4 inch gutter leaders for commercial buildings. Should you decided on seamless gutter service in Newfoundland NJ, you will have the luxury of picking from our huge selection. The majority of gutter installations are finished in a single day. Our commercial and residential customers who call American Eagle Exteriors for gutter cleaning and gutter repair in Newfoundland NJ ultimately have our gutter installation team install a Gutter Drain gutter cover. 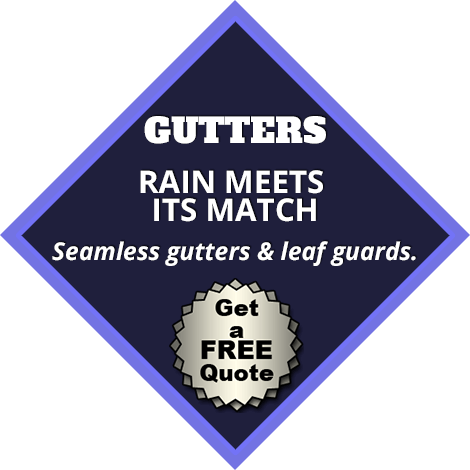 Our gutter services feature such low rates that they’ll be able to fit into even the tightest financial plan. Contact American Eagle Exteriors now to speak with a professional about our various gutter services in Newfoundland NJ.